Manufacturer of a wide range of products which include soap mould for sas stamping machine. 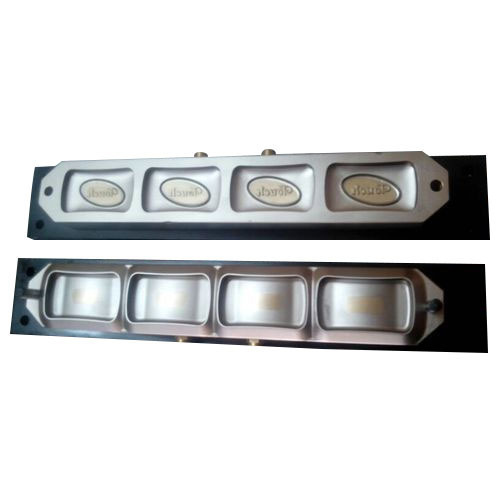 To gain strong foothold in this industry, we are devoted to offer a wide gamut of Soap Mould for SAS Stamping Machine to our clients. The offered mould is manufactured using optimum quality raw material and innovative technology in line with industry standards. Our provided mould is highly applauded in the market for its corrosion resistance and sturdiness. Besides, this mould is offered in varied specifications as per precise demands of our clients. Looking for “Soap Mould for SAS Stamping Machine”?